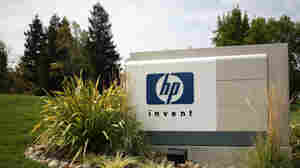 November 20, 2012  Hewlett-Packard wiped that huge amount of money off its books last quarter, it says, because of problems with the finances of a British software company it bought last year. September 21, 2011  According to media reports, H-P's directors are discussing the replacement of current CEO Leo Apotheker. 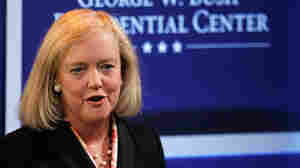 Whitman, who was CEO of eBay and the 2010 GOP candidate for governor of California, is on H-P's board.